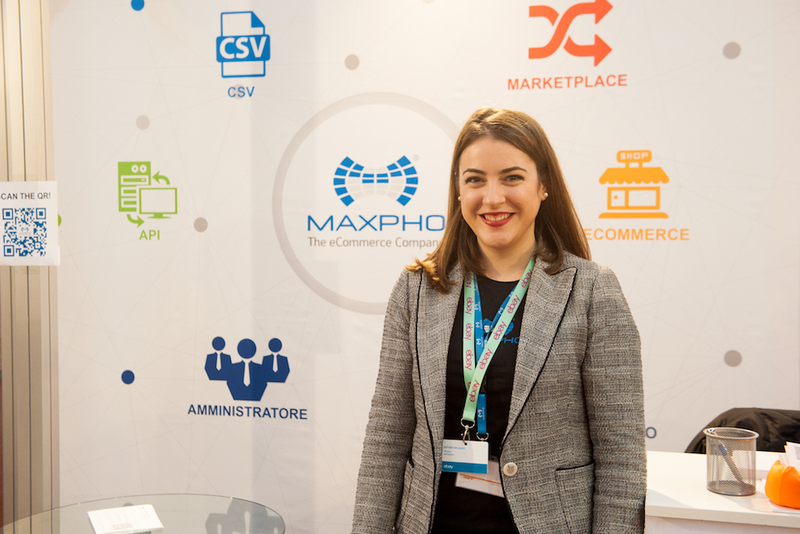 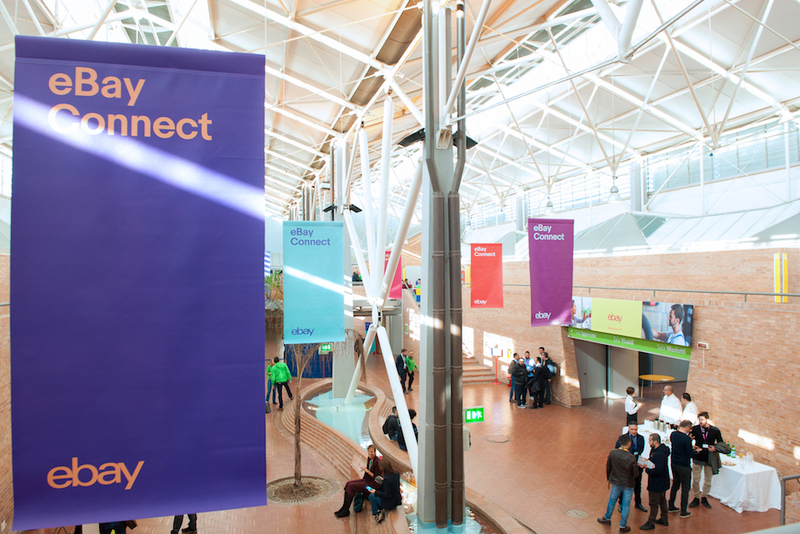 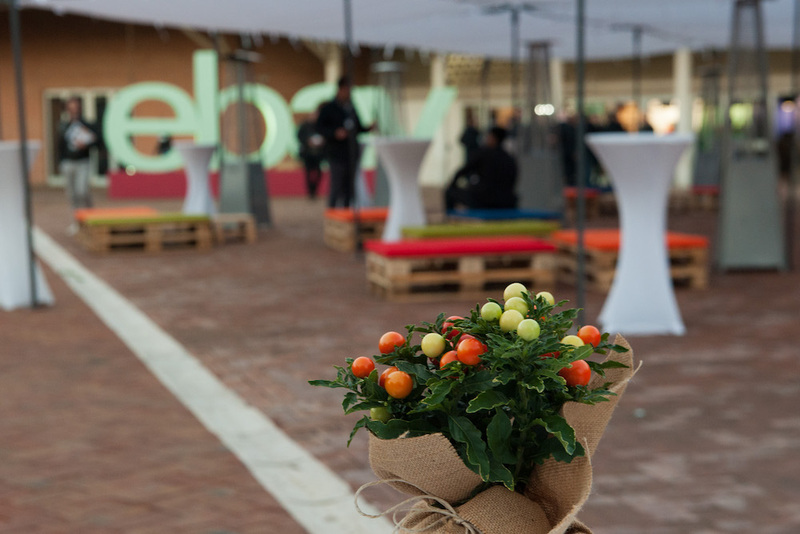 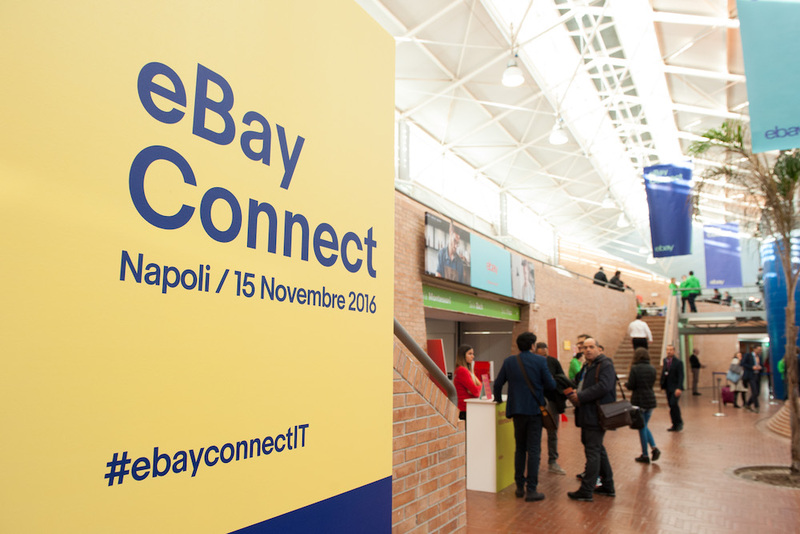 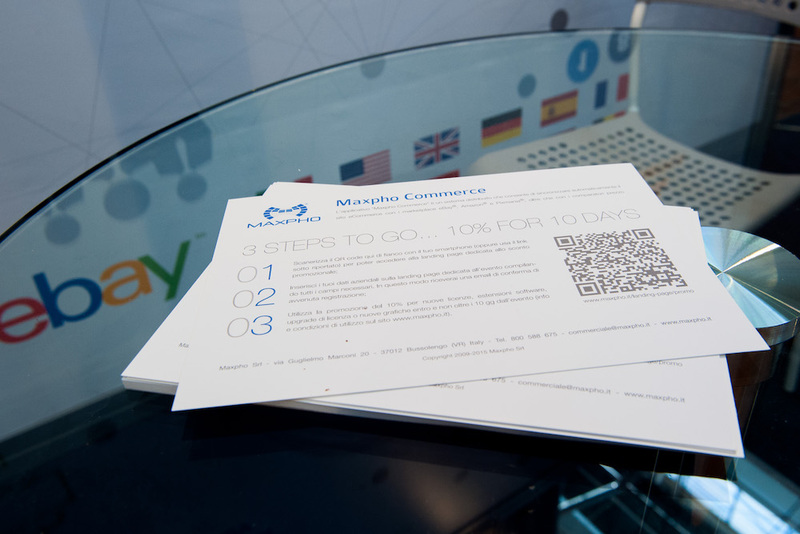 Maxpho is proud to be a sponsor of the event “eBay Connect” on November 15, 2016, in Naples. 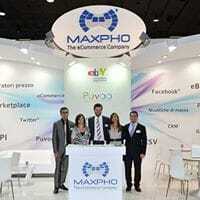 Our team has being presented at the event in order to acknowledge the Maxpho Commerce potentiality for sale on eBay. 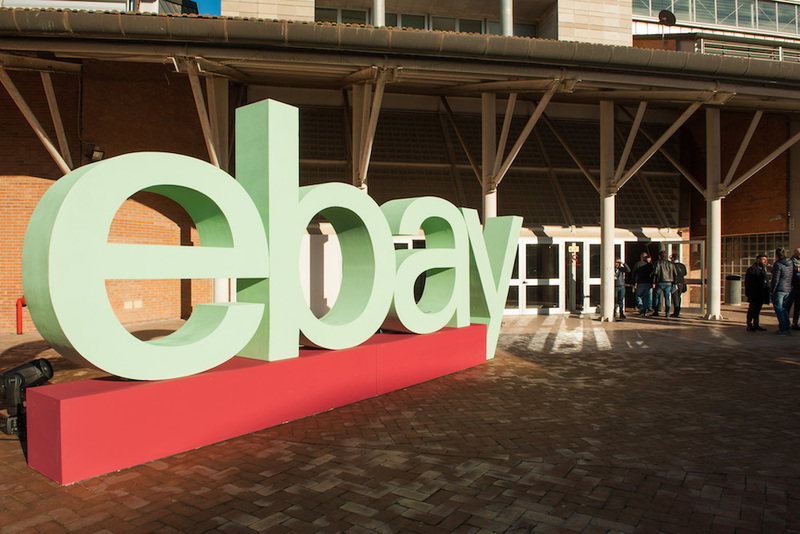 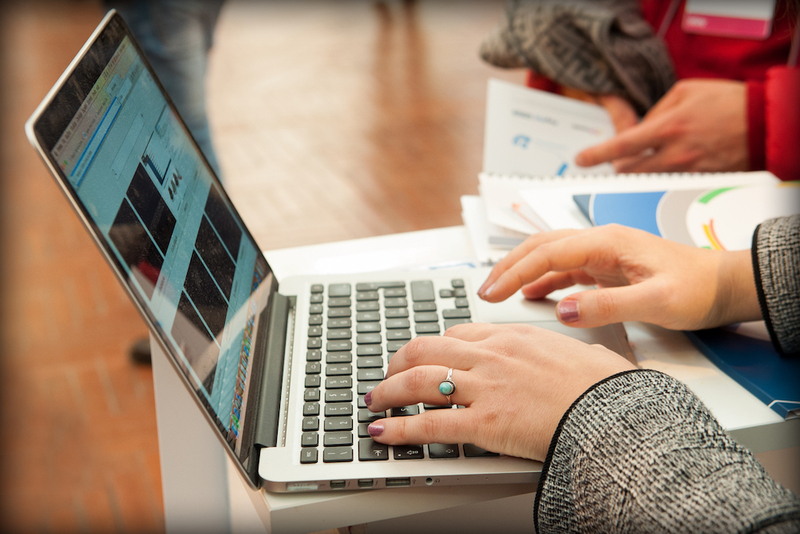 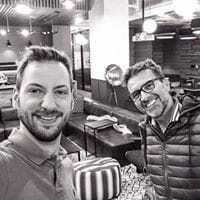 During the day, we presented all new features and functionalities for the eBay Marketplace. 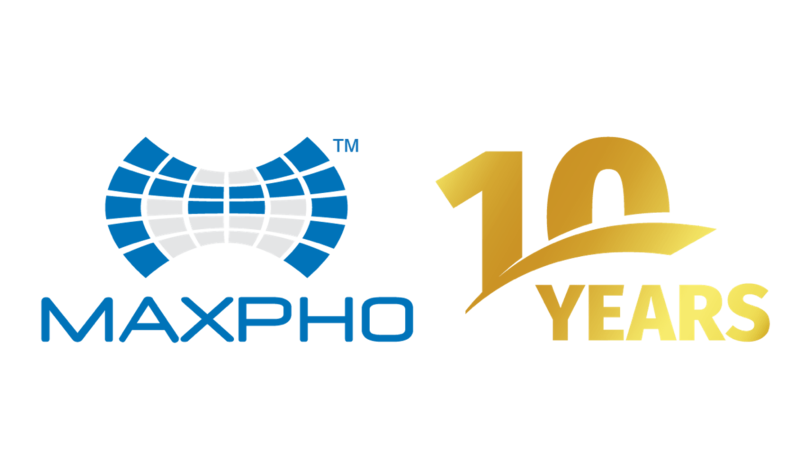 We also anticipated new features for 2017! 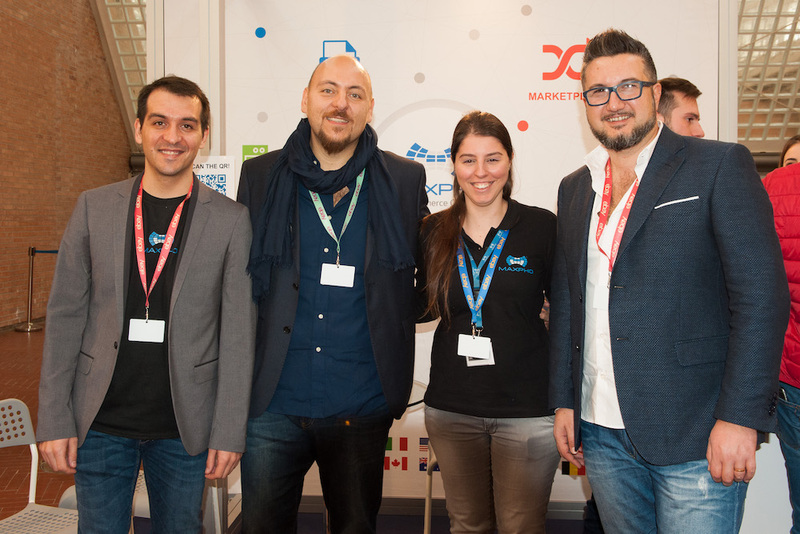 Moreover, our CTO, Ivano Fumanelli, hosted at the conference “The strategy for managing CBT sales”. 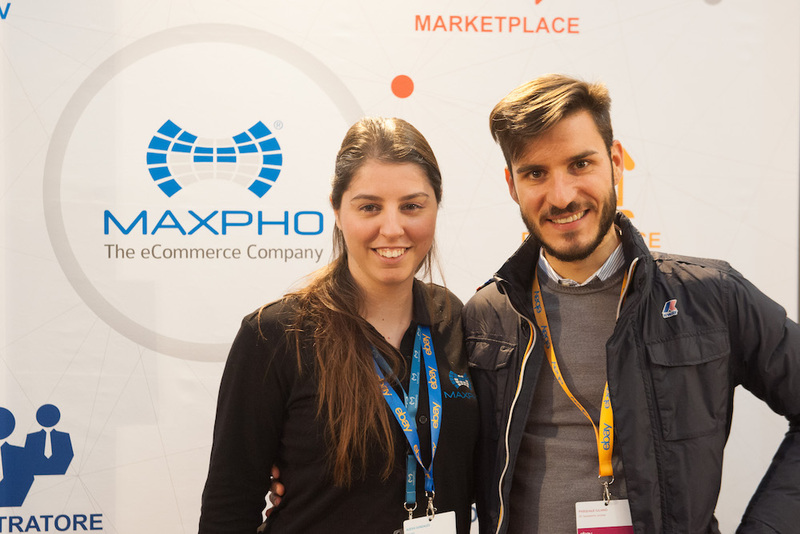 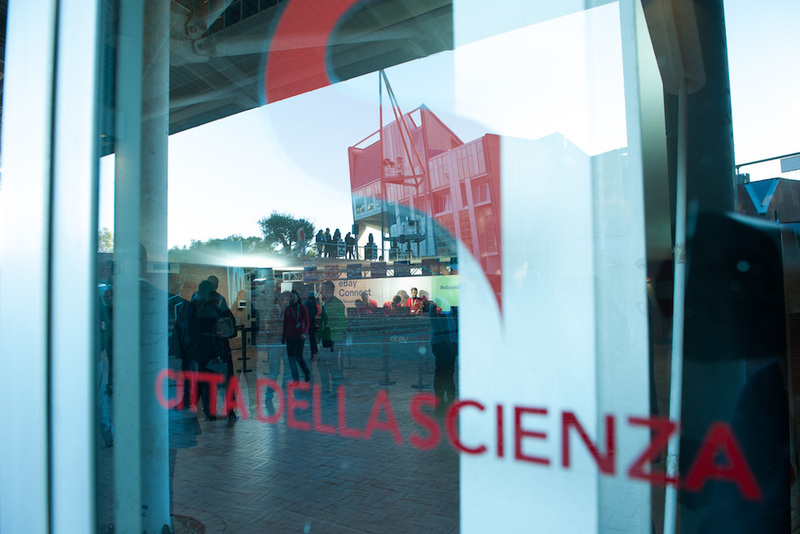 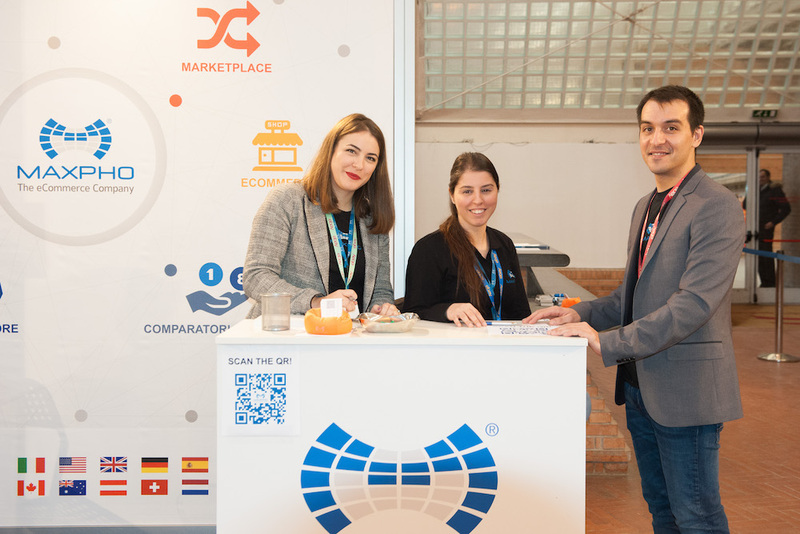 We invite you to browse the Event’s image gallery!